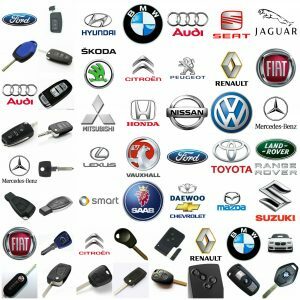 We offer car, van or truck keys in Saffron Walden Essex, we can supply, cut and program replacement keys for all makes. If you need a car key as a spare, or if you have lost your car keys we will be able to help. Our service is fully mobile, we have everything required to cut and program car keys to your vehicle immobiliser, this can be done anywhere, even if you are stuck in a car park. We are a local business offering a local service, not a call center making promises they cannot keep, you can call us on 07813 802039 and you will speak directly to an experienced locksmith, we will give you any advice you need , a quote for a car key and in an emergency a realistic response time. We try to keep every vehicle key in stock, this means we can offer you a replacement car key today, and, we will come to you, so you don’t have the hassle of going to the dealer and waiting around.